There are roughly 48,000 on-site septic systems in Washtenaw County, according to the Washtenaw County Environmental Health Division. State statistics show that at any given time 10% of those systems are leaking and in need of repair. In this week’s "Issues of the Environment," WEMU’s David Fair talks with Michigan Department of Environmental Quality’s David Cotton about the growing number of these systems and how to protect our land and waterways. * Michigan has approximately 1.4 million onsite septic systems (OWS), discharging an average of 280,000 gallon of wastewater into the environment daily. Approximately 30% of the existing homes and 50% of new home construction utilize OWS. Michigan has the weakest septic system regulations in the country, and last year, former state Representative Gretchen Driskell sponsored a bill to change that. * An estimated 10% (in some areas up to 25%) of OWS are in a state of failure at any given time. Historically. 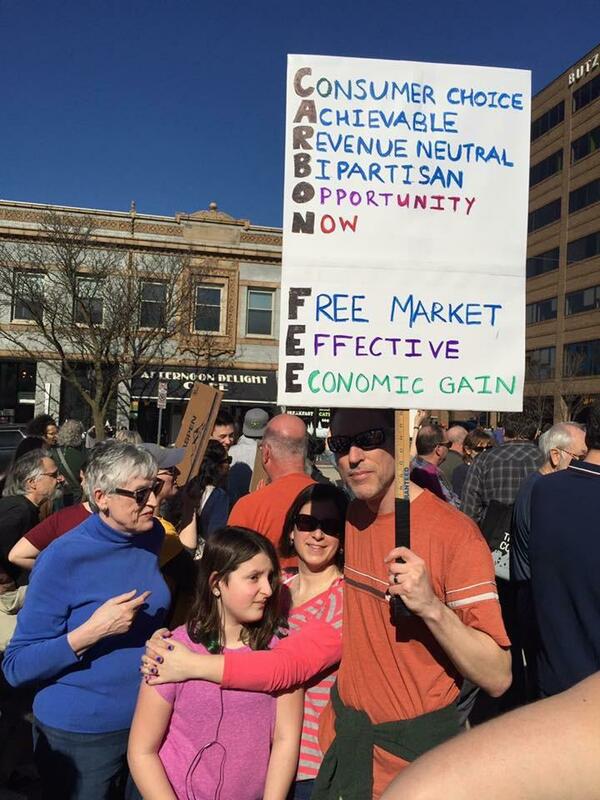 there has been funding for sewer expansion that is no longer available, and, therefore, the old paradigm of "the sewer is coming” has been replaced with “OWS are an affordable long-term solution to dealing with wastewater,” and OWS are now thought of as permanent infrastructure and not temporary. * Dave Cotton, P.E., Michigan DEQ is with the Onsite Wastewater Program. He says during the spring season, more waste from failing septic systems enters the environment because the groundwater is shallower and more septic system are inundated. Proper maintenance and stronger regulations of OWSs would help protect water quality. 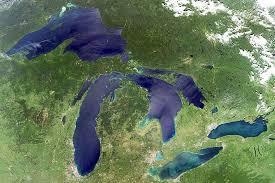 * Regulation of Michigan’s OWS is a matter of protection of public health and the environment. * Historically, it was “out of sight, out of mind, or it just goes away." Now we know there “is no away." Our wastewater is part of a recycle system where we recharge the groundwater we drink or indirectly discharges to nearby surface water. * Historically, the objective was for onsite systems to only protect public health by preventing surfacing sewage and now we understand we need to do more to protect public health and the environment. * Toxic compounds that can be a threat to public health and the environment. * Michigan has a very diverse geology making a single prescriptive code unworkable, therefore we need to establish risk based performance standards and then identify how to meet those standards in differing environmental settings. * David Cotton says Spring time is a particularly vulnerable time of year, due to the fact that the groundwater is shallower and more septic system are inundated and potentially compromising protection of public health and the environment. Regular maintenance fees of $250 to $300 every three to four years is a bargain compared to the cost of repairing or replacing a malfunctioning system, which can cost between $3,000 and $7,000 for a conventional system. Alternative systems can cost even more. The frequency of pumping required for each system depends on how many people live in the home and the size of the system. Maintenance will help protect your property value. An unusable septic system or one in disrepair will lower your property value and potentially can pose a costly legal liability. Maintenance can keep you and your neighbors healthy. Household wastewater contains disease causing bacteria and viruses and high levels of nitrogen and phosphorus. 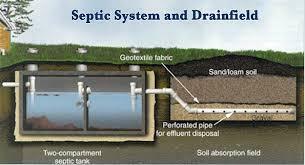 If a septic system is well-maintained and working properly, it will remove most of these pollutants. Insufficiently treated sewage from septic systems can cause groundwater contamination, which can spread disease in humans and animals. Improperly treated sewage poses the risk of contaminating nearby surface waters threatening swimmers with various infectious diseases, from eye and ear infections to acute gastrointestinal illness and hepatitis. More than four billion gallons of wastewater are dispersed below the ground’s surface every day. Groundwater contaminated by poorly or untreated household wastewater poses dangers to drinking water and to the environment. Malfunctioning septic systems release bacteria, viruses, and chemicals toxic to local waterways. When these pollutants are released into the ground, they eventually enter streams, rivers, lakes, and more, harming local ecosystems by killing native plants, fish, and shellfish. Learn more about how septic systems can help support greener, more sustainable communities. How can decentralized wastewater treatment be green? Increasing water quality and availability – Decentralized wastewater treatment effectively and efficiently treats domestic sewage to protect water quality and support local water supplies. The wastewater from decentralized systems stays in the local watershed as it returns to the drain field, dispersing into the underlying soil and eventually recharging groundwater and/or reentering the local watershed. Advanced decentralized treatment systems can achieve treatment levels comparable to centralized wastewater treatment systems while minimizing the level of phosphates and nitrogen entering the ground water. Discharging to the soil can further remove contaminants so as to maintain water quality. Decentralized systems can be designed to meet specific treatment goals, to handle unusual site conditions, and to address local environmental protection requirements. Using decentralized systems may also make it easier for a community to employ water reuse techniques and, as a result, reduce the demand for treated drinking water. Using energy and land wisely – Most decentralized systems take advantage of gravity flow rather than using energy to pump the wastewater. Additionally, decentralized wastewater treatment systems often incorporate septic tanks at the wastewater source resulting in reduced costs and energy for treatment of septage prior to land dispersal. Responding to growth while preserving green space – Decentralized systems can be flexible and scaled to a desired size or footprint. For example, decentralized systems can easily be scaled to a needed size for communities with rapid growth and/or where installing pipelines a long distance to a central waste facility can be too expensive. Decentralized systems can be designed to meet specific growth goals through planning where and how the community will grow. Decentralized systems tend to have small, minimally intrusive environmental footprints and often have the benefit of creating green spaces in communities. Using the natural treatment properties of the soil – Decentralized systems provide good opportunities to use the natural environment. They can help reduce the level of difficulty and cost to treat pollutants, such as nutrients, and keeping them from entering lakes, rivers, and streams. The soil acts as a natural filter and provides final treatment by removing harmful bacteria, viruses, and nutrients. A bottled water company wants permission to pump more water from the Muskegon River Watershed. Local environmental groups are pushing back. They want the state Department of Environmental Quality to slow down the approval process. The Michigan Public Radio Network's Rick Pluta reports on an environmental group fighting a bottling company over the Muskegon River Watershed. 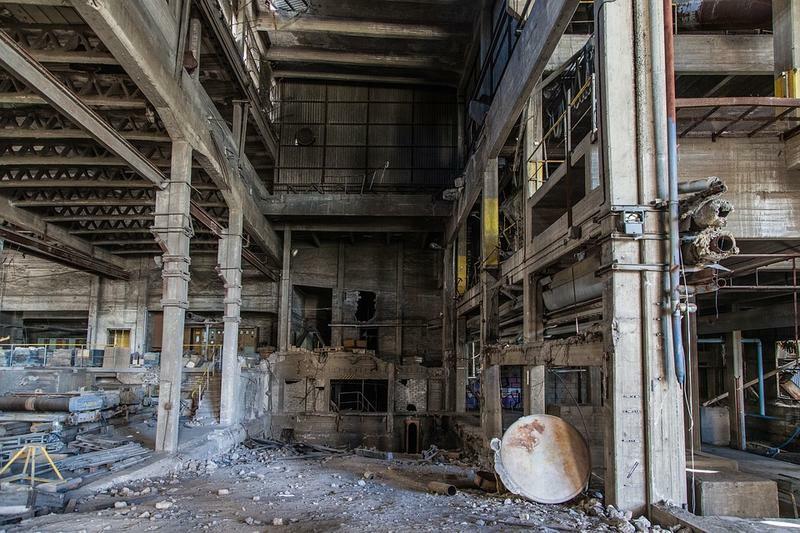 The state is close to running out of money to clean thousands of abandoned, polluted properties all across Michigan. The Michigan Public Radio Network's Rick Pluta reports on the state's lack of funds for environmental cleanups. President Trump has put forth his nominees to lead the U.S. Environmental Protection Agency and Department of Energy. Lawmakers, pundits and advocates alike are trying to assess what direction environmental policy will take. WEMU's David Fair and Lisa Wozniak, executive director of the Michigan League of Conservation Voters present 1st Friday Focus on the Environment. In this month's edition, they discuss a new era of environmental leadership with Ken Sikkema, Senior Fellow at Public Sector Consultants and a former Republican state lawmaker in Michigan.